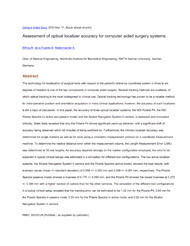 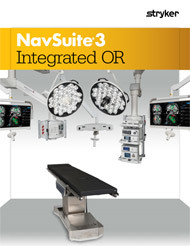 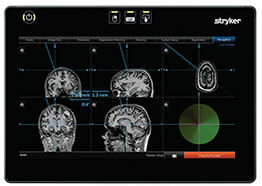 Stryker’s NavSuite3 Operating Room is an advanced solution for computer assisted surgery that optimizes efficiency and outcomes by integrating the entire suite of equipment into the OR itself. 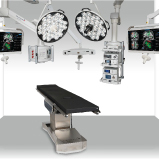 To provide more room for your surgical team, the navigation computer—the brain of the system—sits outside the OR in a convenient control station. 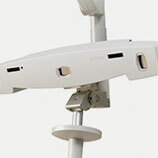 Mounted from the ceiling, our proprietary digital camera delivers maximum visibility. 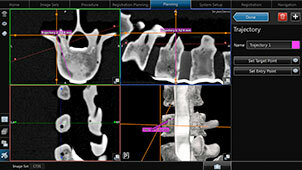 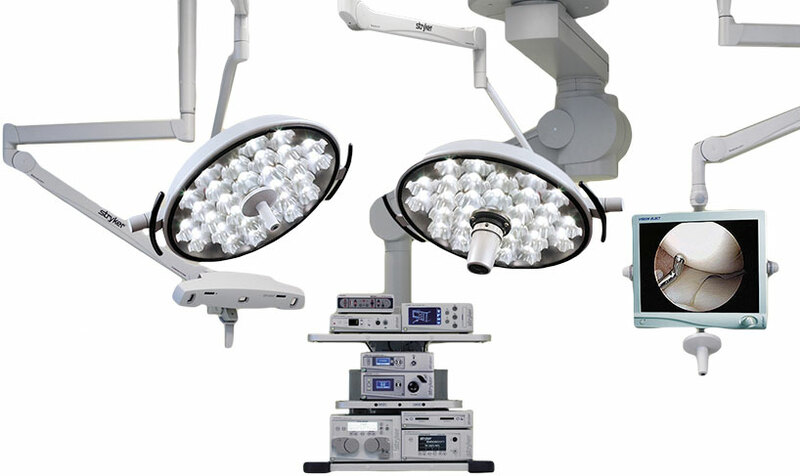 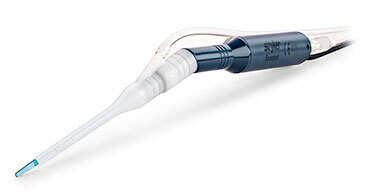 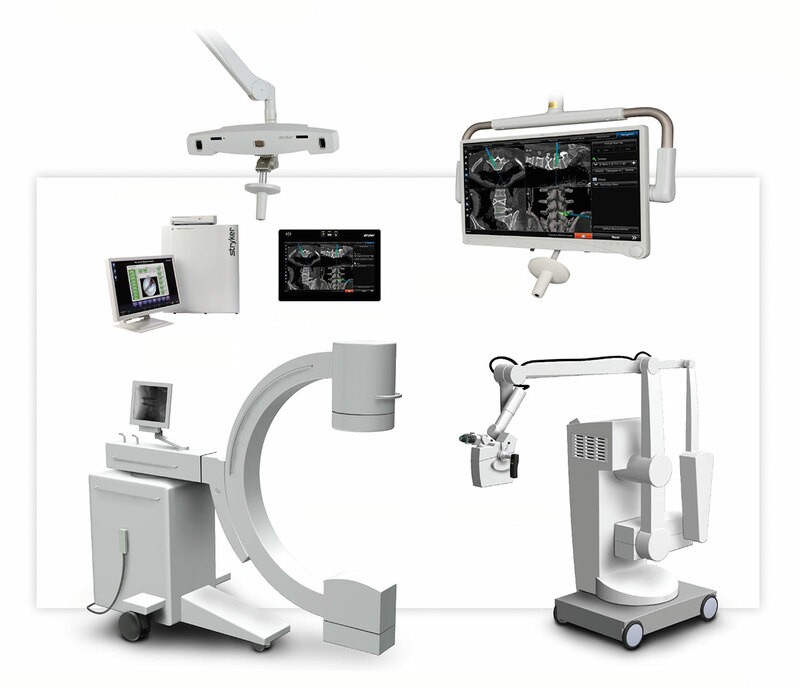 NavSuite3 supports a variety of our navigation software applications and integrates seamlessly with endoscopes, fluoroscopes, C-arms, microscopes and other surgical equipment—from Stryker and other manufacturers.